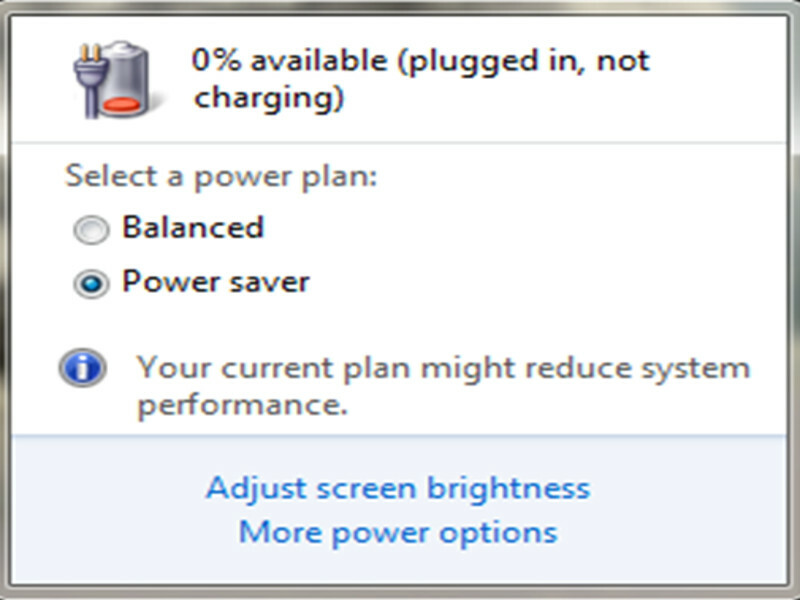 If your laptop computer won’t take a full charge, or won’t charge at all, it may be having issues with the battery, your charger, or the power jack itself. Sometimes it is the result of a drop or liquid spill and the motherboard may be affected. Most laptop charging issues are relatively minor and can be repaired economically. Bring in your computer today for diagnostics and we can test out the components and let you know the best repair option.